A vast country of diverse landscapes, sublime landmarks and exceptional natural wonders, Australia promises all who visit an amazing time. Wild and beautiful, this is a land whose colour palette of red outback sands and technicolor reefs frames sophisticated cities with friendly locals who are only too happy to welcome interested visitors from abroad. 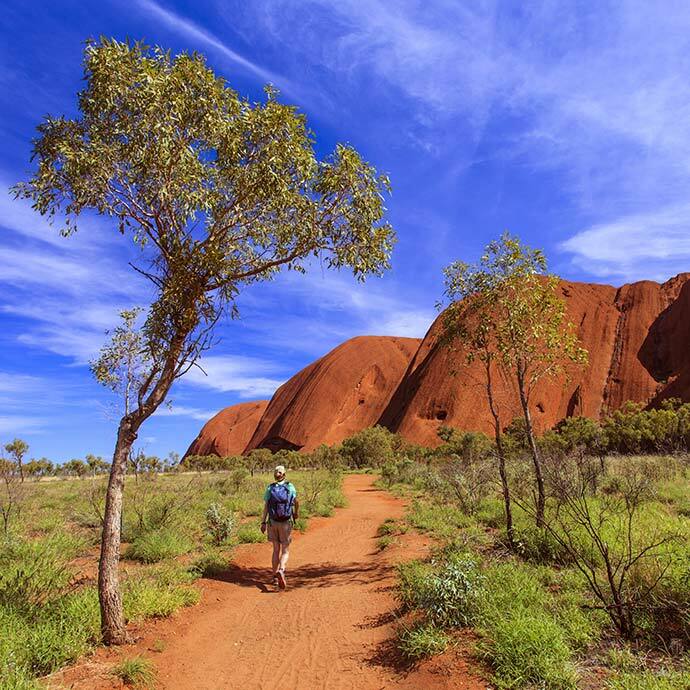 Home to unique animal species like kangaroos and duck-billed platypuses, Australia is also where you'll find Ayers Rock – an enormous monolith of sandstone known primarily by its Aboriginal name: Uluru. 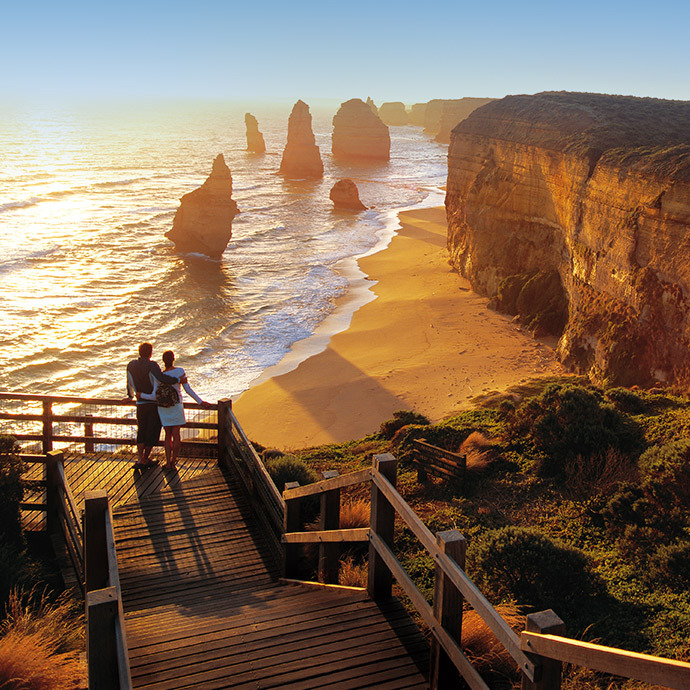 If there's one thing you can be certain of, it's that Australia escorted tours with Travelsphere guarantee you the trip of a lifetime. 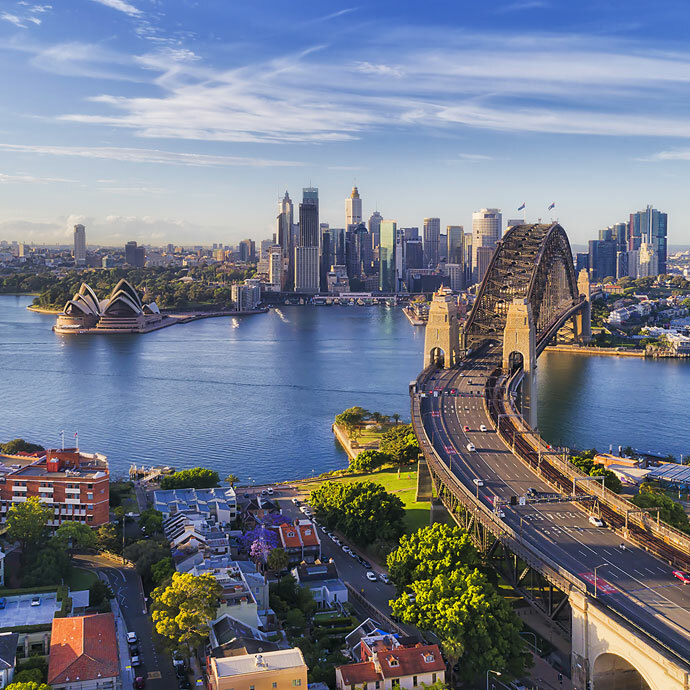 For the perfect introduction to Australia, featuring well-known cities and famous sights, you can't go wrong with handcrafted tours from Travelsphere. Whether cruising the Great Barrier Reef on an exciting catamaran ride or watching the remarkable ‘penguin parade’ on Phillip Island, you're sure to enjoy yourself to the full. There’s even the opportunity to see some of Melbourne’s hidden gems, like the Fitzroy Gardens, whose highlights include paths lined with towering elms, colourful floral displays and the Fairies' Tree sculpture – a centuries-old tree stump featuring delightful carvings. 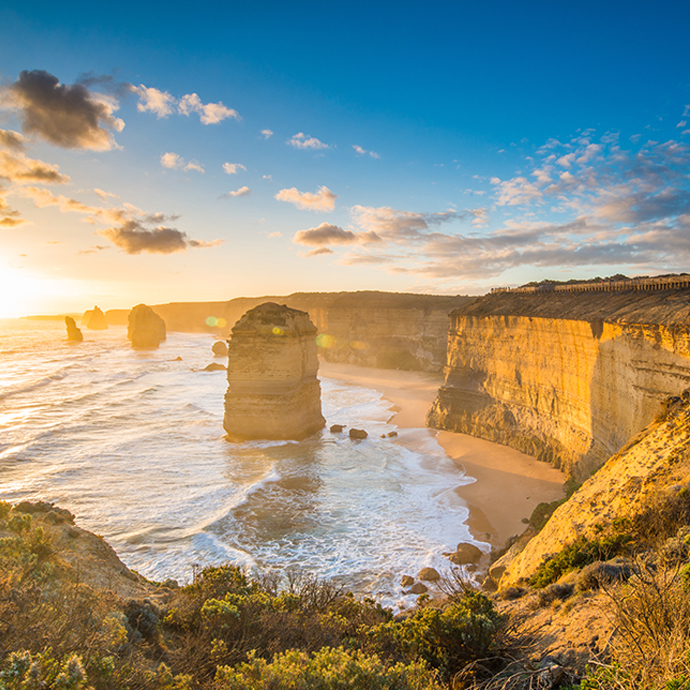 Full of vibrancy and flair, an Australia guided tour with Travelsphere will give you treasured memories of magnificent, once-in-a-lifetime experiences.